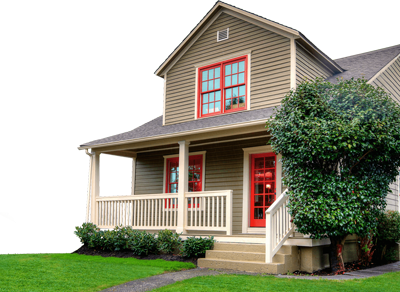 All the handyman help you need to boost your selling price. We can help you with those unfinished projects or even the small repairs or jobs that you just don’t have time to do. From painting internal and external to fixing a deck or fence to laying a new patio or pathway we have the team to do it. Take advantage of our experienced team of licensed builders, electricians, plumbers, roofers and handymen, to sort out all of those building jobs out before you list for sale. 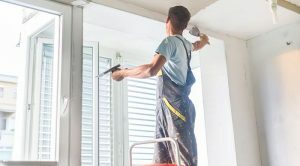 Our team of experienced painters and decorators can transform your home inside and out to ensure you achieve the wow factor for prospective buyers. "We have recently prepared our 1920s home and quarter acre section in Mt Albert for sale. Glyn and his team have been essential in this process, and have done a truly fantastic job for us. Glyn turned up promptly to walk around our property with us. He had a very keen eye for the things that would make our property more attractive to potential buyers, and also a pragmatic view on what would be worth spending money on and what wouldn't. They dealt with over grown trees, garden presentation, tired decks, painting, rubbish removal, dirty driveways and paths, dirty windows, broken things inside and out, and lots more... they were quick, reliable, left things tidy, and nothing was too difficult. We would highly recommend Glyn and his Ready team." Free up your time to do the things you love - make use of our expertise and let us look after your pre-sale home preparation.